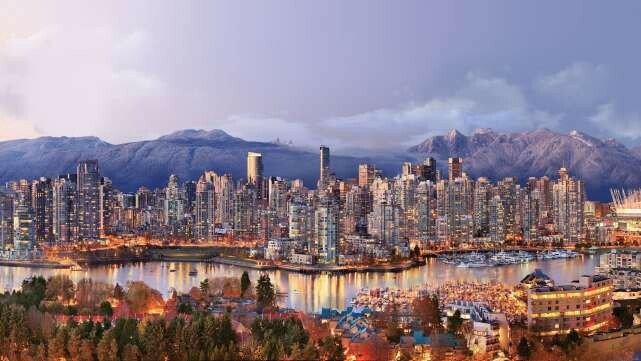 ETC Summit 2019 will be held at the Pinnacle Harbourfront Hotel in the heart of downtown Vancouver, BC, on October 3rd and 4th. The conference venue can hold 350–500 people. Discounted hotel reservations are already available. I hope that you can join us in my hometown. Save the Date! Conference tickets are not on sale yet, but we welcome speaker applications! If you are interested in speaking at the summit, please contact bob@etccooperative.org directly.